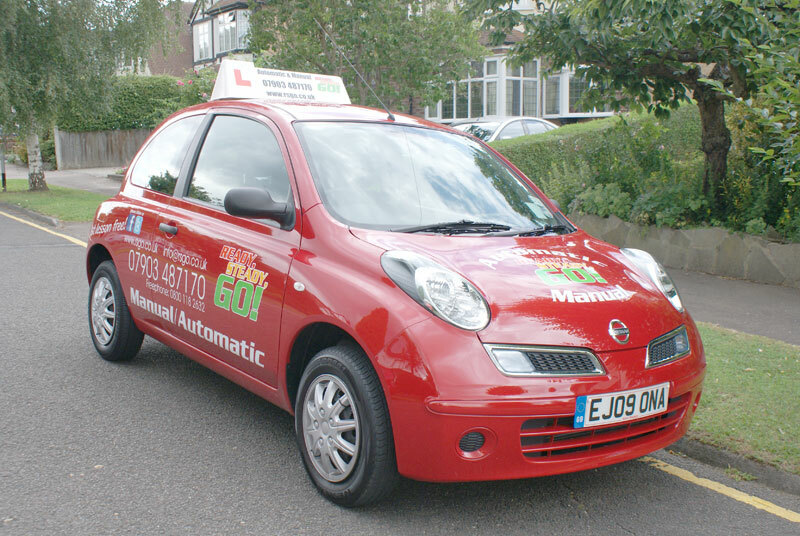 Welcome to Ready Steady Go Driving School based in Epping in Essex. I am a DSA approved female driving instructor. I am a DSA approved female driving instructor. Automatic lessons are available. Block bookings and Pass Plus are all available. I also provide intensive courses in my automatic car. I am a fun and patient instructor, offering an informative and fun learning experience. 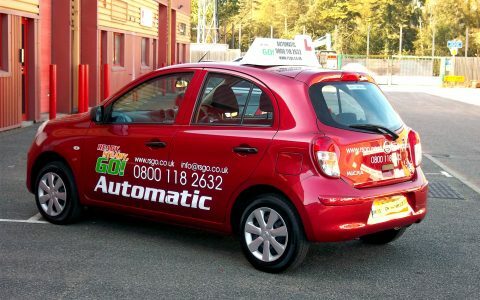 At Ready Steady Go Driving School, Epping, Essex, we have something available for all drivers of all ages, even those who lack confidence. 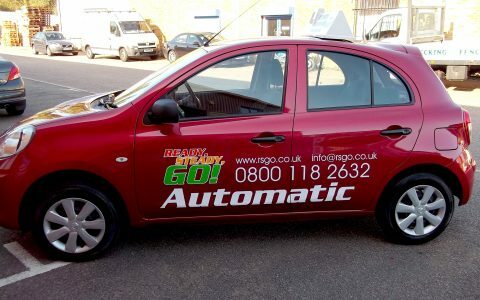 Ready Steady Go Driving School is here to support our learners all the way through, from the theory to the taking of the practical test. I would like to thank you for being a fantastic driving instructor! Having been unsuccessful with a previous instructor 4 years ago, I decided to start driving lessons again. I had completely lost my confidence and found the concept of driving extremely frustrating. However, I could not be more grateful that I chose Jen - she instantly put me at ease and provided the continuous encouragement that I needed. Despite my full-time working hours, Jen always managed to fit me in for lessons during the evening and at weekends, which suited me perfectly. Her fantastic balance between friendly and professional meant that she not only thoroughly prepared me for my practical test, but also taught me how to relax and actually enjoy driving again. I'm absolutely thrilled to say that I passed my first test with Jen, with only 1 minor fault! Just wanted to say thanks again for all your tutoring and patience over the past few months, so pleased to have passed my test first time. Couldn't have done it without you, you gave me confidence in driving. Thank you so much for teaching me to drive over the last 6 months and for getting me through my test with a first time pass. Your patience, support and guidance have been great. 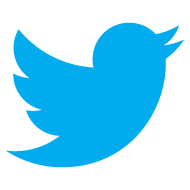 I cannot thank you enough and will have no hesitation in recommending you to others. Thank you again! I had been learning to drive on-and-off for three years with three different driving instructors and as a result, I was a nervous, impatient and frustrated 30-something-year-old learner driver! Jennifer quickly built up my confidence as a driver, taught me to concentrate on safely using the road rather than "just" on passing the test and competently instructed me on my driving, manoeuvres and local routes. I had just had a baby, which often made fitting in lessons quite hard but Jennifer regularly pulled out all the stops to accommodate my lessons in her schedule. I experienced Jennifer to be hard working, committed and well prepared for all lessons. She has a great, clear and friendly style who was never anything but direct and constructive in her feedback! Within weeks of starting lessons with Jennifer, I passed my test on what was my third attempt - the test report showed just one minor! I'd highly recommend Jennifer as a driving instructor and am very grateful for her patience and work in getting me on the road! Thank you for all your help from the theory to the practical test! Encouraging me the whole time, even when I doubted my driving ability. Absolute professional!! Recommended to anyone looking for a great, supportive teacher. Lessons are well priced!! Thank you Jennifer again for supporting me by not letting me give up. 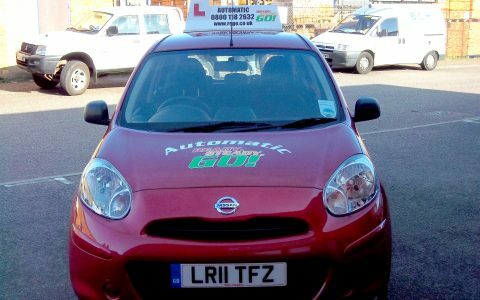 If you are keen to learn to drive with our fun, friendly, patient female DSA approved driving instructor.